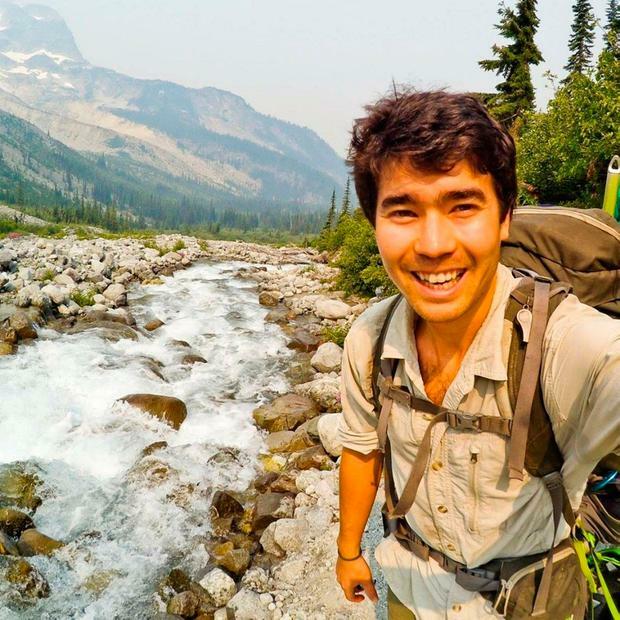 An American self-styled adventurer and Christian missionary, John Allen Chau, has been killed and buried by a tribe of hunter-gatherers on a remote island in the Indian Ocean where he had gone to proselytize, according to local law enforcement officials, in this undated image obtained from a social media on November 23, 2018. John Allen Chau was apparently shot with arrows by islanders who then buried his body on a beach on North Sentinel Island, officers said. Authorities will have to learn "nuances of the group's conduct and behaviour" before attempting to recover the body of the 26-year-old, said Dependra Pathak, the director-general of police of the Andaman and Nicobar Islands, where North Sentinel Island is located. During their visit to the island's surroundings on Friday, investigators spotted four or five North Sentinel islanders moving in the area from a distance of about 500 metres from a boat and studied their behaviour for several hours, said Mr Pathak. "We have more or less identified the site and the area in general," he said. Friday's visit was the second boat expedition of the week by a team of police and officials from the forest department, tribal welfare department and coast guard, Mr Pathak said. The officials took two of the seven people arrested for helping Mr Chau get close to the island in an effort to determine his route and the circumstances of his death. Officials typically do not travel to the North Sentinel area, where people live as their ancestors did thousands of years ago. The only contacts, occasional "gift giving" visits in which bananas and coconuts were passed by small teams of officials and scholars who remained in the surf, were years ago. Mr Chau went to "share the love of Jesus," said Mary Ho, international executive leader of All Nations. All Nations, a Kansas City, Missouri-based organisation, helped train Mr Chau, discussed the risks with him and sent him on the mission, to support him in his "life's calling," she added. 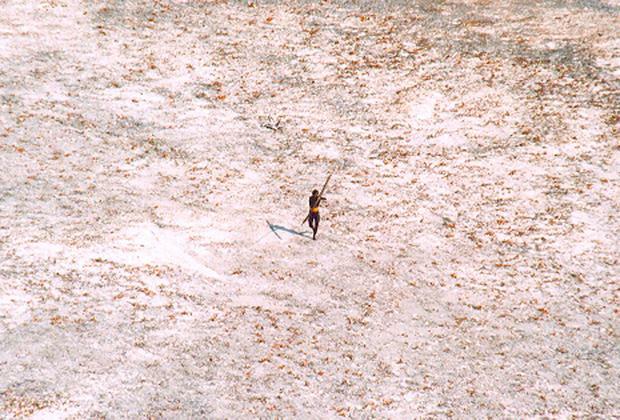 Police said Mr Chau knew that the Sentinelese resisted all contact by outsiders, firing arrows and spears at passing helicopters and killing fishermen who drift onto their shore. His notes, which were reported Thursday in Indian newspapers and confirmed by police, make clear he knew he might be killed. "I DON'T WANT TO DIE," he wrote, who appeared to want to bring Christianity to the islanders. "Would it be wiser to leave and let someone else to continue. No I don't think so." Mr Chau paid fishermen to take him near North Sentinel, using a kayak to paddle to shore and bringing gifts, including a football and fish. Five fishermen, a friend of Mr Chau's and a local tourist guide have been arrested for helping him get to the island, whose body was seen being buried on November 17.